7/1997 A.D. 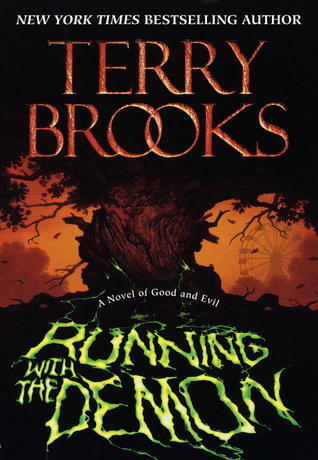 The events of Running with the Demon take place. 10/2002 A.D. The events of A Knight of the Word take place. 12/2012 A.D. 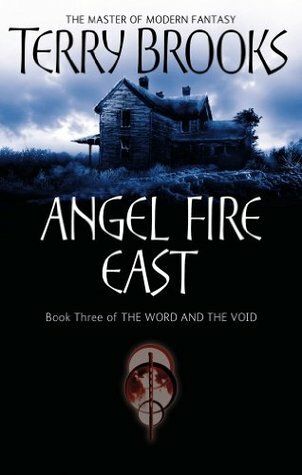 The events of Angel Fire East take place. 2062 A.D. The Great Wars begin. 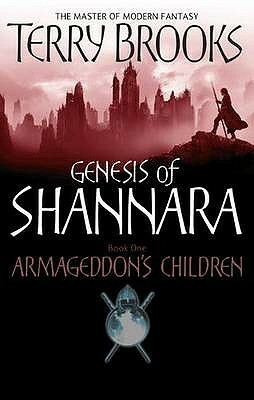 Fall 2092 A.D./0 The events of The Genesis of Shannara and the final apocalypse take place. 1000 The first Druid Council, led by Galaphile, is established. 1150 The First War of the Races takes place. 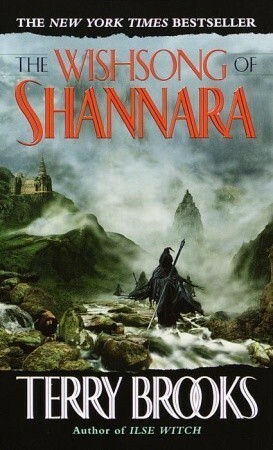 1500 The Second War of the Races and the events of First King of Shannara take place. 1560 The second Druid Council, led by Allanon, is established. However, this council does not last for long. 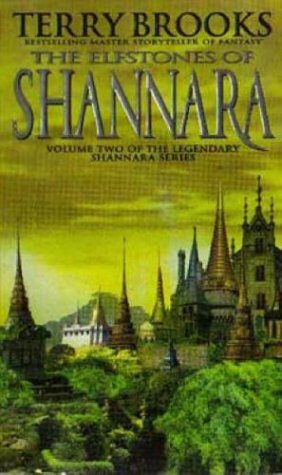 2000 The War of the Warlock Lord (or the aborted Third War of the Races) and the events of The Sword of Shannara take place. 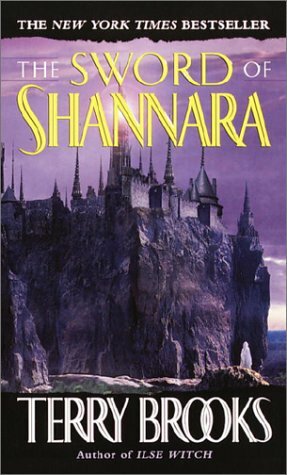 2050 The War of the Forbidding and the events of The Elfstones of Shannara take place. 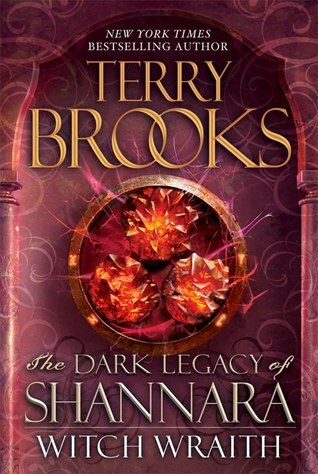 2070 The events of The Wishsong of Shannara take place. The Ildatch is destroyed. 2170 Everything south of Callahorn becomes Federation-goverened. The monarchy of Leah is overthrown. Rumors of the Shadowen begin to surface. 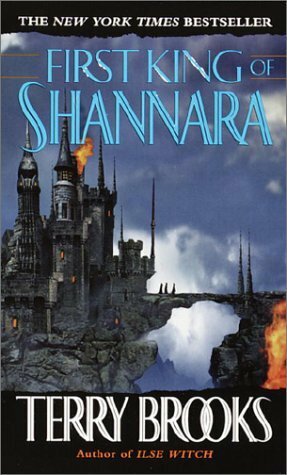 2270 The Sword of Shannara and the Elves disappear. The Federation declares war on the Dwarves, wins, and enslaves them. Southwatch is built. 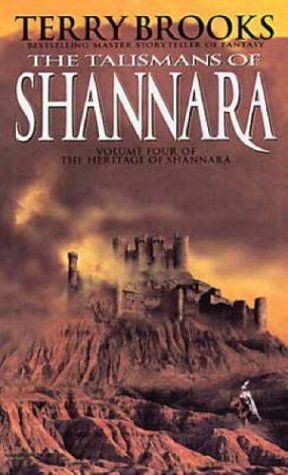 2370 The War of the Shadowen and the events of The Heritage of Shannara take place. 2470 Kael Elessedil leaves for Castledown. The Federation-Free-Born War begins. 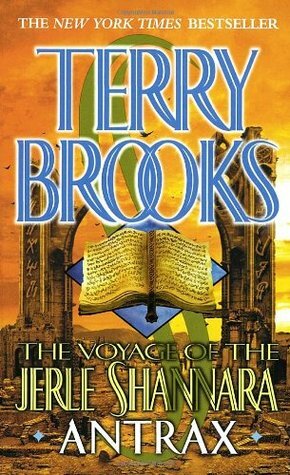 2500 The events of The Voyage of the Jerle Shannara take place. 2520 The Third Druid Council, led by Grianne Ohmsford, is established. 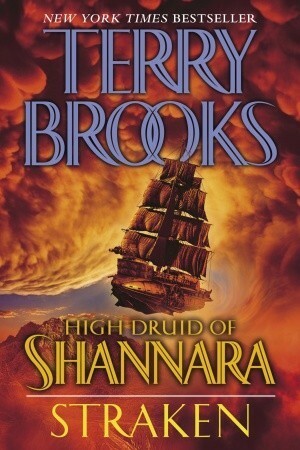 The events of High Druid of Shannara take place. The Federation-Free-Born War finally ends. Jack McCall is ten days shy of his thirteenth birthday, a happy kid with wonderful parents, a great best friend, and a bright future. But after a series of headaches forces him to visit the family doctor, Jack discovers a dark secret about himself, one that threatens to destroy him. All is not lost though. 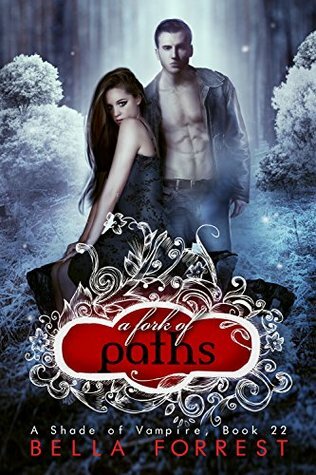 In mysterious Sinnissippi Park where he is banned to tread, Jack discovers unexpected help from the most unlikely of friends and begins a quest to locate the most potent of magics -- one he needs if he is to survive. 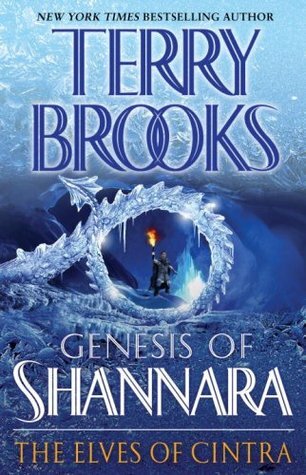 Here, for the first time in two decades, Terry Brooks fans can read the 8500-word short story IMAGINARY FRIENDS, featuring Sinnissippi Park and the first appearance of the elven creature Pick and his trusty owl Daniel! On the hottest Fourth of July weekend in decades, two men have come to Hopewell, Illinois, site of a lengthy, bitter steel strike. One is a demon, dark servant of the Void, who will use the anger and frustration of the community to attain a terrible secret goal. 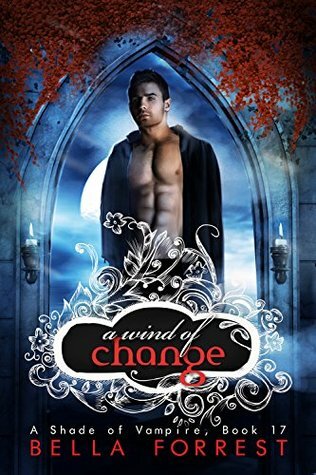 The other is John Ross, a Knight of the Word, a man who, while he sleeps, lives in the hell the world will become if he fails to change its course on waking. Ross has been given the ability to see the future. But does he have the power to change it? 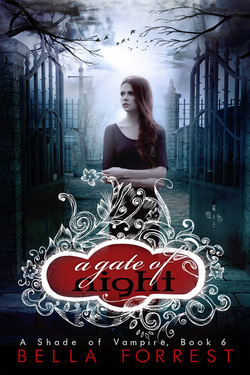 At stake is the soul of a fourteen-year-old girl mysteriously linked to both men. And the lives of the people of Hopewell. And the future of the country. This Fourth of July, while friends and families picnic in Sinnissippi Park and fireworks explode in celebration of freedom and independence, the fate of Humanity will be decided . . . Eight centuries ago the first Knight of the Word was commissioned to combat the demonic evil of the Void. 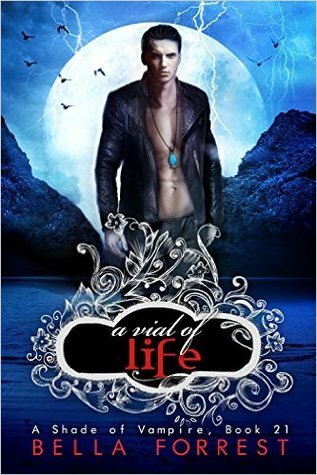 Now that daunting legacy has passed to John Ross - along with powerful magic and the knowledge that his actions are all that stand between a living hell and humanity's future. 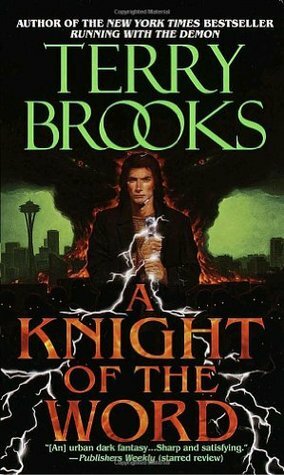 As a Knight of the Word, John Ross has struggled against the tireless dark forces of the Void for twenty-five years. Ross is driven by dreams that show the world reduced to blood and ashes by the Void and its minions. 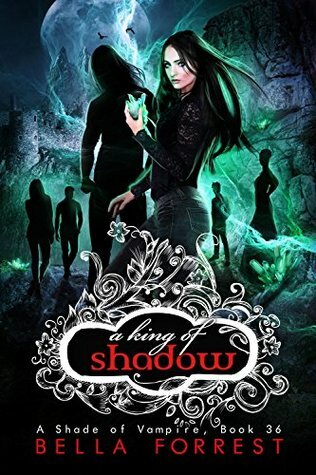 But for all his power, John Ross is only one man, while the demons he battles are legion. 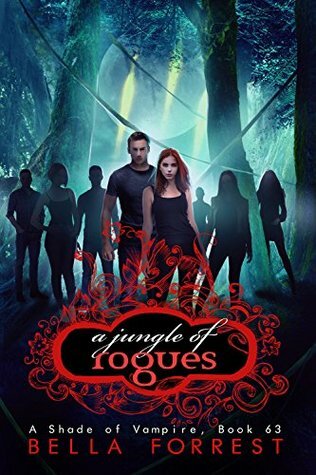 Then Ross learns of the birth of a rare and dangerous creature formed from the very essence of wild magics. If he can discover its secret, the creature will be an invaluable weapon against the Void. But the Void also knows its value, and will not rest until the creature has been corrupted - or destroyed. 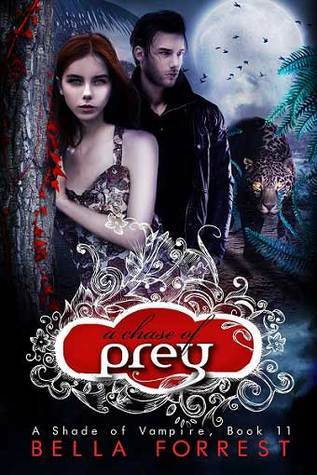 Desperate, Ross turns to Nest Freemark, a young woman with magical abilities of her own. And there they prepare to face an evil more ancient and powerful than anything they have ever encountered. 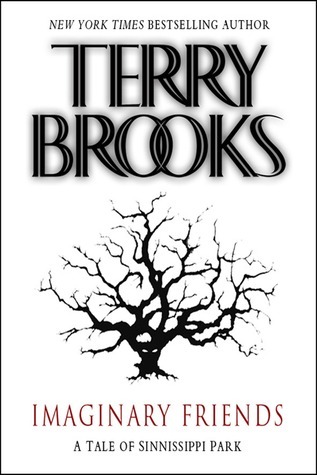 Armageddon’s Children is a new creation–the perfect opportunity for readers unfamiliar with Brooks’s previous work to experience an author at the height of his considerable storytelling powers. It is a gripping chronicle of a once-familiar world now spun shockingly out of control, in which an extraordinary few struggle to salvage hope in the face of terrifying chaos. 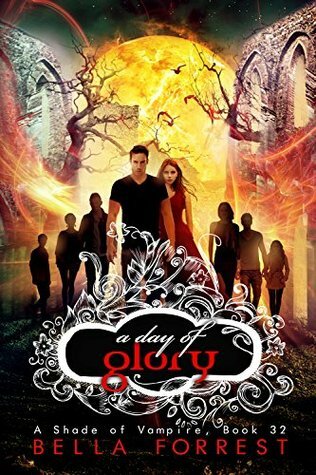 Across the ruined landscape that is America–hopelessly poisoned, plague-ridden, burned, and besieged by demon armies bent on exterminating all mortal life–two pilgrims have been summoned to serve the embattled cause of good. 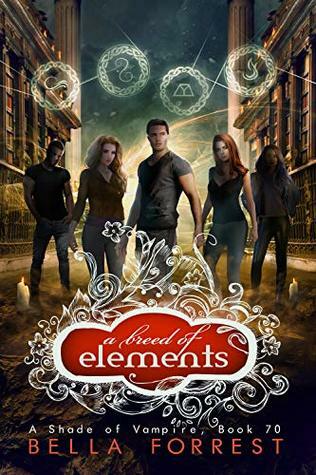 Logan Tom has journeyed to desolate Seattle to protect a ragged band of street urchins and the being known as “the gypsy morph,” who is both mortal and magical, and destined to save mankind unless he is destroyed. 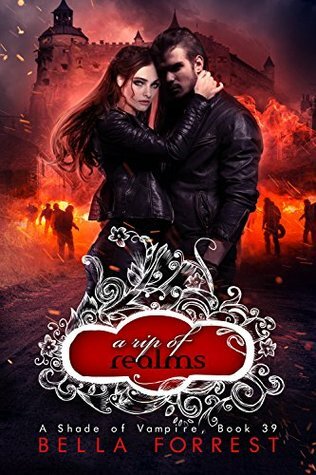 Likewise, Angel Perez has her own quest, one that will take her from the wreckage of Los Angeles to a distant, secret place untouched by the horrors of the nationwide blight–a place where the race of Elves has dwelled since before man existed. But close behind these lone Knights of the Word swarm the ravening forces of the Void. 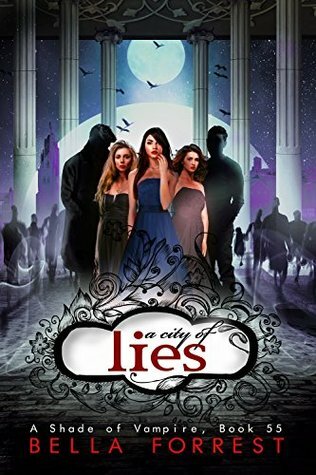 The last cities have fallen. 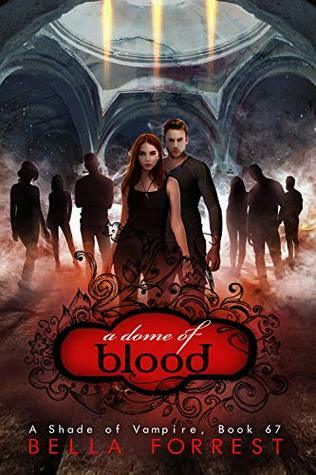 Demons and once-men swarm the ravaged landscape of the former United States. 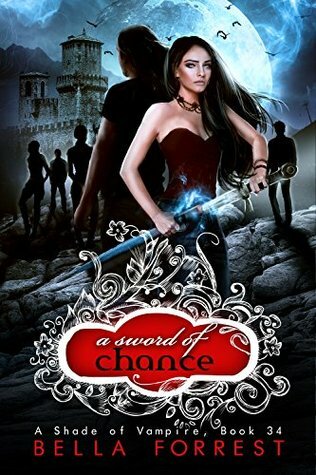 A small band of survivors - the elves of Cintra and a ragtag group of human children and their protectors - flees northward toward a safe haven promised by the mystical King of the Silver River. 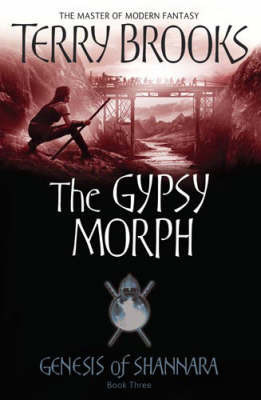 To reach it, they must follow the boy named Hawk - now revealed as the legendary gypsy morph. With two Knights of the Word as their only protection, the brave remnant faces attacks on all sides. 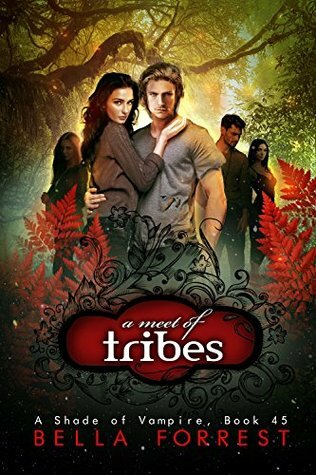 At stake are the survival of races human and elf - and the beginning of a new world for both. 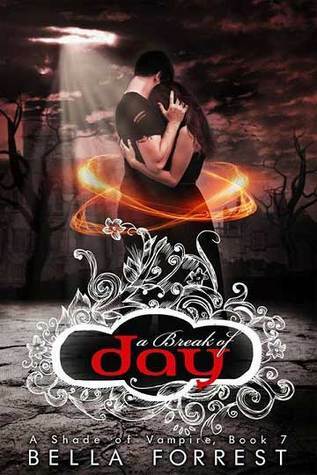 Five hundred years have passed since the devastating demon-led war that almost exterminated humankind. Those who escaped the carnage were led to sanctuary by the boy saviour known as Hawk: the gypsy morph. But now, the unimaginable has come to pass: the cocoon of protective magic surrounding the valley has vanished. When Sider Ament, last surviving Knight of the Word, detects unknown predators stalking the valley, and Trackers from the human village of Glensk Wood, find two of their own gruesomely killed, there can be no doubt: the once safe haven of generations has been laid bare. Together, the young Trackers, the aging Knight, and a daring Elf princess race to spread word of the encroaching danger. But suspicion and hostility among their countrymen threaten to doom their efforts from within, while beyond the breached borders, a ruthless Troll army masses for invasion. Standing firm between the two, the last wielder of the black staff and its awesome magic must find a successor to carry on the fight against the cresting new wave of evil. 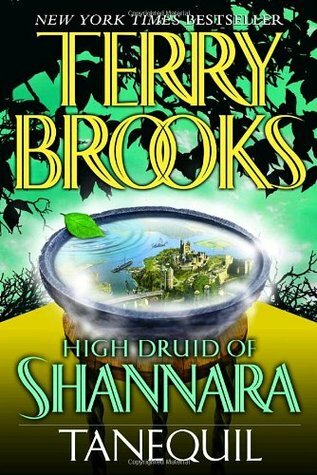 Horrified by the misuse of magic they had witnessed during the First War of the Races, the Druids at Paranor devoted themselves to the study of the old sciences, from the period before the collapse of civilization a thousand years before. Only the Bremen and a few trusted associates still studied the arcane arts. And for his persistence, Bremen found himself outcast, avoided by all but the few free-thinkers among the Druids. But his removal from Paranor was not altogether a terrible thing, for Bremen learned that dark forces were on the move from the Northlands. That seemingly invincible armies of trolls were fast conquering all that lay to their south. That the scouts for the army--and its principal assassins--were Skull Bearers, disfigured and transformed Druids who had fallen prey to the seductions of the magic arts. And that at the heart of the evil tide was an archmage and former Druid named Brona! Using the special skills he had acquired through his own study of Magic, Bremen was able to penetrate the huge camp of the Troll army and learn many of its secrets. And he immediately understood that if the peoples of the Four Lands were to escape eternal subjugation they would need to unite. But, even united, they would need a weapon, something so powerful that the evil magic of Brona, the Warlock Lord, would fail before its might.. 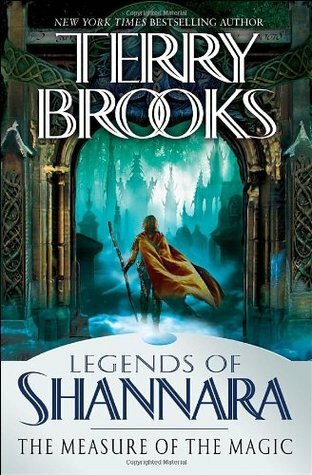 The Sword of Shannara is Book One of the beloved New York Timesbestselling fantasy saga of the same name. 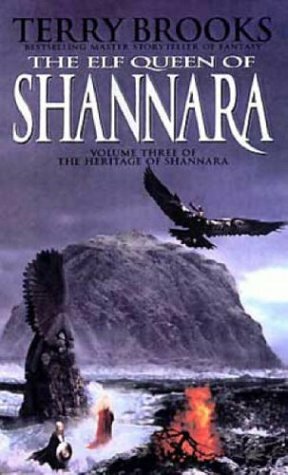 The Sword of Shannarais the fetching tale of young Shea Ohmsford. 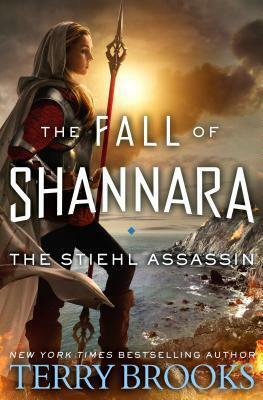 Last in the Shannara bloodline, Shea is the only person who can possibly wield the Sword of Shannara, a powerful weapon that happens to be the last hope against the evil Warlock Lord who is plotting to destroy the world. 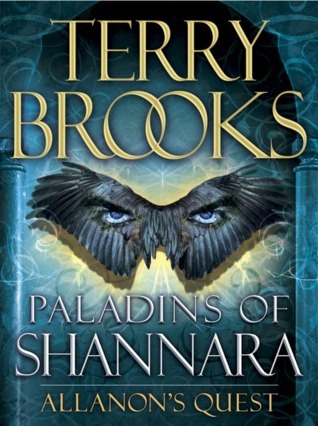 The Shannara series continues for many enjoyable volumes. Shea Ohmsford has had quite enough of quests. A year after surviving a harrowing odyssey, he is still plagued by troubling memories and dreams. 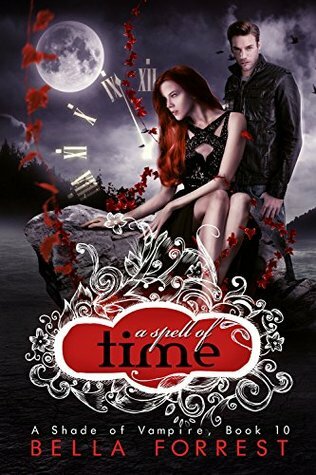 A mysterious trafficker in spells and potions provides a restorative nostrum for the stricken Shea . 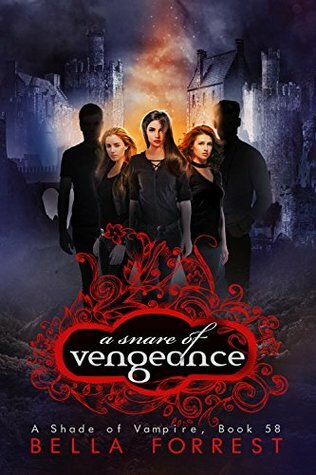 . . along with a warning: Shea will break his vow to never again leave Shady Vale. And then the potion-maker’s prophecy comes to pass. 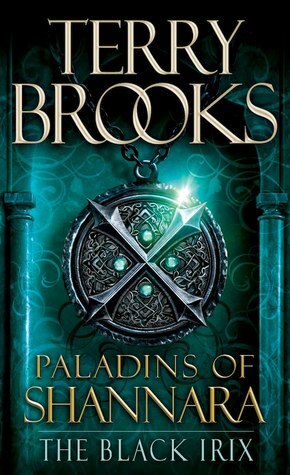 A thief, adventurer, and notoriously charismatic rogue, Panamon Creel unexpectedly appears in the Vale with a request for his long-time friend, Shea—journey into the untamed Northland, infiltrate the stronghold of a sinister dealer in stolen goods, and capture a precious artifact: the sacred Black Irix. Creel wishes to return this treasure to its rightful owners. Shea cannot refuse such a just cause. But what lies behind the black castle walls they must breach? And will this quest truly be their last? 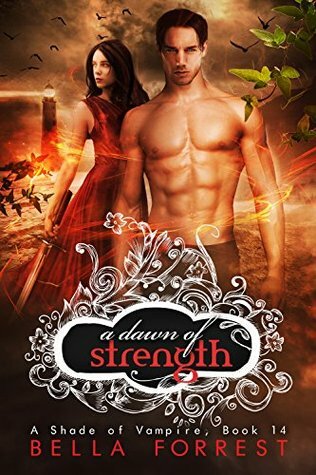 Wil Ohmsford is a healer, not a fighter; a man of duty, not great deeds. But this epic battle seeks him out, for he holds the Elfstones: mysterious protective talismans passed down by his grandfather. 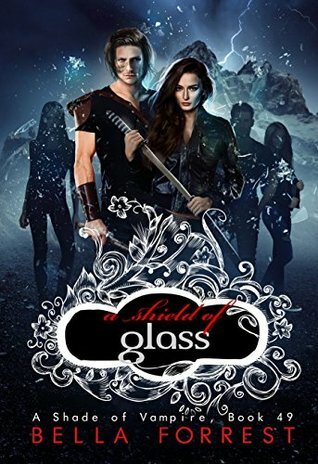 Wil is recruited to act as guardian to the Elf girl Amberle, who must venture far to deliver a seed that will help the Forbidding to grow again. The fate of civilization rests upon her shoulders—and the completion of her mission rests upon Wil’s. 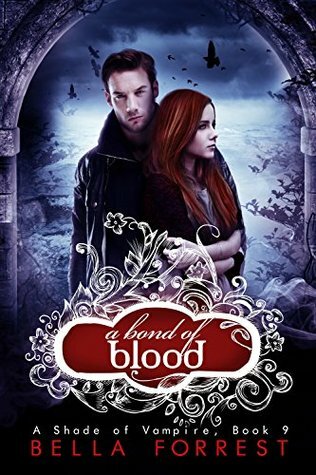 Now, as the forces of darkness descend, Wil and Amberle embark on a perilous journey, placing their faith in each other to survive the bloodthirsty terrors that await. His extraordinary - and deadly - skills have earned Garet Jax renown and infamy as the man called the Weapons Master. Rootless, solitary, and endlessly sought after, he roams the Four Lands, loyal to none but himself . . . and whomever can afford his services as warrior, assassin, and avenger for hire. But Lyriana is unlike any who have come to him before: as beautiful as she is bold, as enigmatic as the distant city she is desperate to save, and possessed of an intangible, irresistible allure that entices even the hardened Garet Jax more than any amount of gold or silver ever could. But the challenge she comes bearing may give even the celebrated Weapons Master pause. 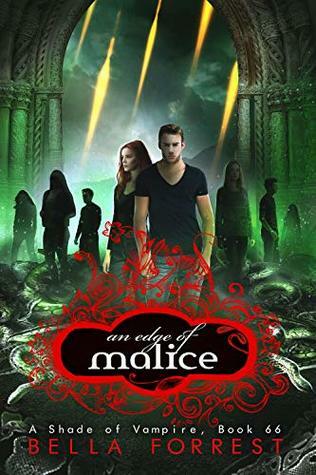 The remote city of Tajarin, Lyriana's home, is being laid to waste by an immensely powerful and boundlessly evil warlock of the deadliest order. With the populace enslaved and no champion to stand against the invader, Tajarin will soon be wiped from the map - perhaps only the first city to fall. Whatever hope exists rests in the deft hands, lethal blades, and unerring instincts of Garet Jax. 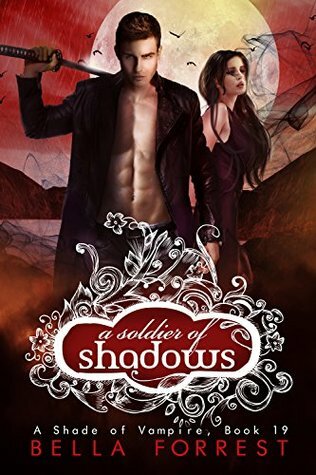 With righteous fury in his blood, and feelings he has never before known in his heart, he will face the most dire of enemies, and dare the blackest of fates, for the mysterious woman at his side - whose deepest secrets have yet to be revealed. 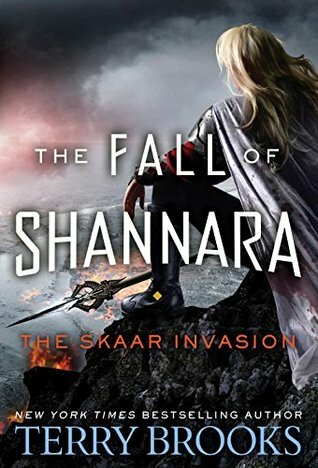 The time of the Shannara follows in the wake of an apocalypse that has destroyed the old world and very nearly annihilated its people as well. 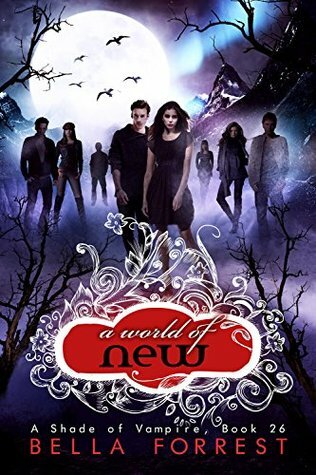 A thousand years of savagery and barbarism have concluded at the start the series with the emergence of a new civilization in which magic has replaced science as the dominant source of power. 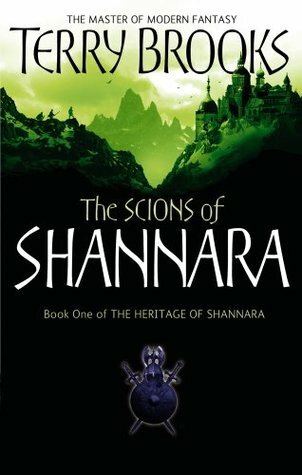 A Druid Council comprised of the most talented of the new races–Men, Dwarves, Trolls, Gnomes, and Elves, names taken from the old legends–has begun the arduous task of rebuilding the world and putting an end to the racial warfare that has consumed the survivors of the so-called Great Wars since their conclusion. But the wars continue, albeit in a different form. Magic, like science, is often mercurial, can be used for good or evil, and can have a positive or negative effect on those who come in contact with it. 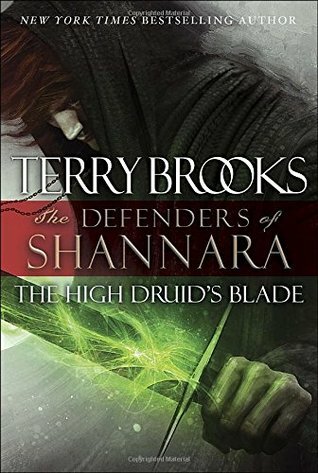 In The Sword of Shannara, a Druid subverted by his craving for magic’ s power manipulated Trolls and Gnomes in his effort to gain mastery over the other races. 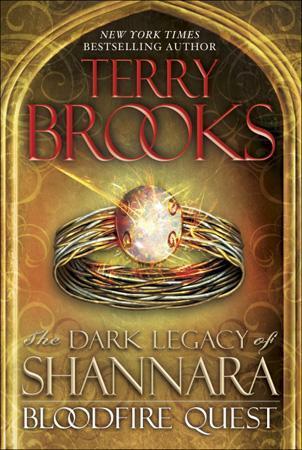 He failed because of Shea Ohmsford, the last of an Elven family with the Shannara surname. 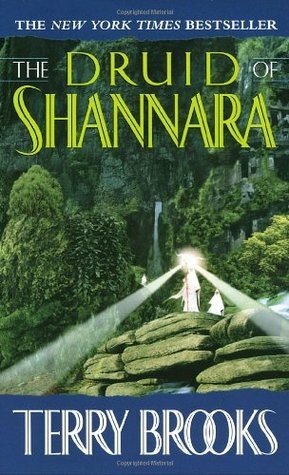 Shea, with the help of his brother and a small band of companions, was able to wield the fabled Sword of Shannara to destroy the Dark Lord. 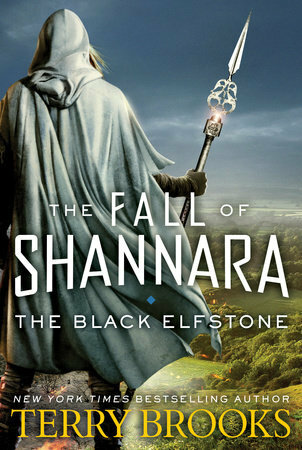 Subsequently, in the Elfstones of the Shannara, his grandson Wil was faced with another sort of challenge, one that required the use of a magic contained in a set of Elfstones. But use of the Stones altered Wil’s genetic makeup, so that his own children were born with magic in their blood. 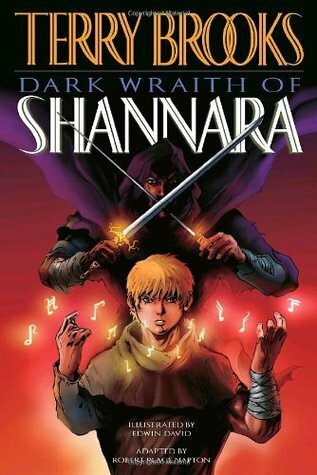 As a result, in the third book of the series, the Wishsong of Shannara, Brin and her brother Jair were recruited by the Druid Allanon to seek out and destroy the Ildatch, the book of dark magic that had subverted the Warlock Lord, and was now doing the same with the Mord wraiths. 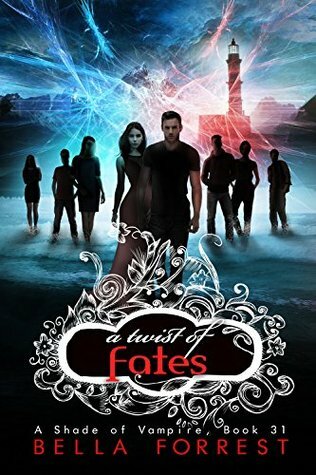 Jair Ohmsford discovers that he can draw on a form of magic that allows him to transform into other living creatures, both human and non-human. 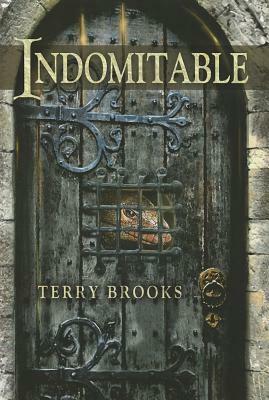 He sets out for the family home of Shady Vale, seeking peace from the temptations of this unwanted gift. 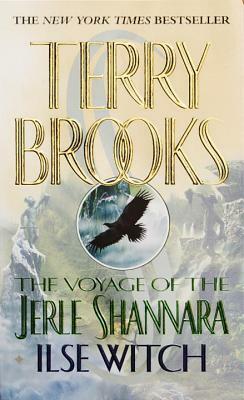 But fate has other plans for the heir to the eleven magics of Shannara. Three hundred years have passed in the Four Lands. The Federation now controls all of the Southland. In the West, the Elves have vanished. In the East, the dwarves are enslaved. Par Ohmsford has retained some of the magical powers of his ancestors, although he does not fully understand the way they work. 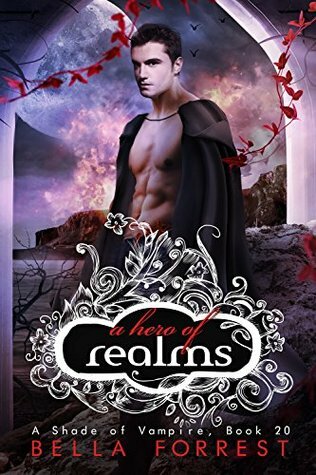 He is troubled by dreams of Allanon, the Druid whose fate has always seemed linked with that of the Ohmsfords. 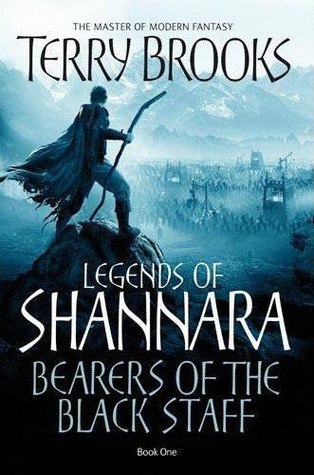 But when he is told of the Shadowen, the greatest danger ever to threaten the Four Lands, he embarks upon a perilous quest - to meet the shade of Allanon and to carry his message to the other Scions of Shannara. They find Walker Boh dying after an attack by the Shadowen, Rimmer Dall. Quickening heals him and tells him that the Elfstone is in the hands of another ancient being, the Stone King, who seeks to turn all the world to stone. The journey will lead them to the far north, through the Charnal Mountains and beyond, into a perilous and unknown land. And no one knows what horrible monsters the Stone King has set to guard his citadel. It was clearly an impossible task. The Elves had been gone from the Westland for more than a hundred years. There was not even a trace of their former city of Arborlon left to mark their passing. No one in the Esterland knew of them -- except, finally, the Addershag. The Shadowen still swarm over the Four Lands, poisoning everything with their dark magic. And their leader is determined to destroy all the Scions of Shannara. For Walker Boh, he dispatches the Four Horsemen. 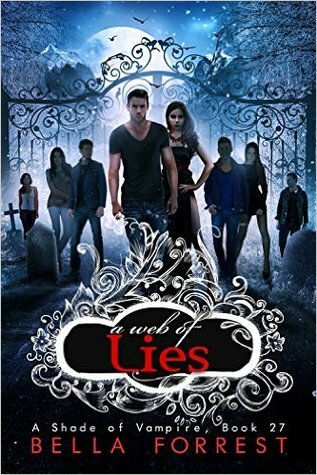 For Wren, he sends an untrue friend. And for Par, he devises the most terrible fate of all. 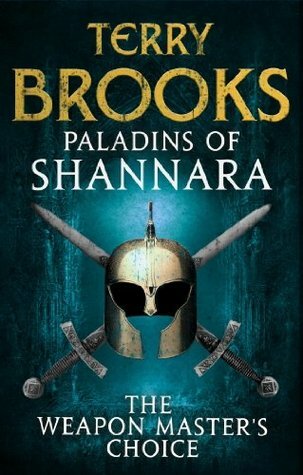 With these traps cleverly laid, the charges given by the shade of the Druid Allanon are doomed to failure - unless Par can discover a way to harness the power of the Sword of Shannara. 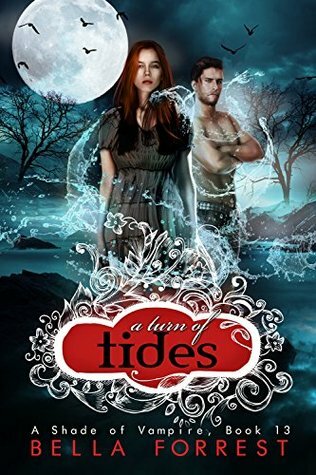 When a half-drowned elf is found floating in the seas of the Blue Divide, an old mystery resurfaces. 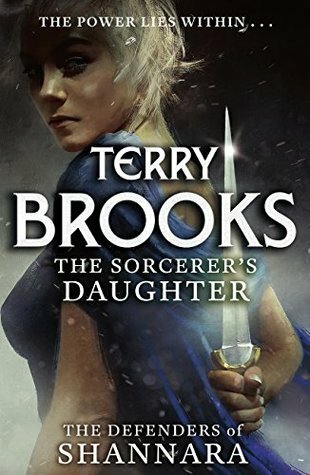 Thirty years ago, an elven prince led an expedition in search of a legendary magic said to be more powerful than any in the world. Of all those who set out on that ill-fated voyage, not one has ever returned. Until now. The rescued elf carries a map covered with mysterious symbols–and Walker Boh, the last of the Druids, has the skill to decipher them. But someone else understands the map’s significance: the Ilse Witch, a ruthless young woman who wields a magic as potent as his own. 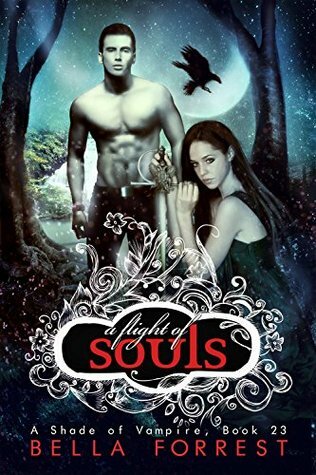 She will stop at nothing to possess the map–and the magic it leads to. Brave explorers led by the last Druid, Walker Boh, traveled across unknown seas in search of an elusive magic. But now it seems that Walker and his team were lured there for sinister, unforeseen purposes. 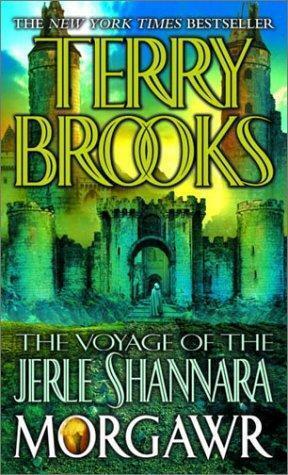 As the crew aboard the airship Jerle Shannara is being attacked by evil forces, the Druid's protege, Bek Rowe, and his companions are being pursued by the mysterious Ilse Witch. Meanwhile, Walker is alone, caught in a dark maze beneath the ruined city of Castledown, stalked by a hungry, unseen enemy. It is alive, but not human, coveting the magic of Druids, elves, even the Ilse Witch. It hunts men for its own designs. It is Antrax: a spirit that feeds off enchantment and traps the souls of men. And with it, the fate of the Four Lands hangs in the balance. Among the highest ranks of the Council she leads lurk those who cannot forget her reign of terror as the Ilse Witch, who covet her seat of power, and who will stop at nothing to see her deposed . . . or destroyed. Even Grianne's few allies--chief among them her trusted servant Tagwen--know of the plots against her. But they could never anticipate the sudden, ominous disappearance of the Ard Rhys, in the dead of night and without a trace. 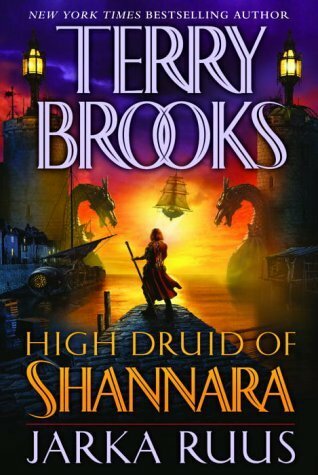 Now, barely a step ahead of the dark forces bent on stoppinghim, Tagwen joins Grianne's brave young nephew, Pen Ohmsford, and the wise, powerful elf Ahren Elessedil on a desperate and dangerous mission of search and rescue--to deliver the High Druid of Shannara from an unspeakable fate. Dark magic has opened a gateway to the Forbidding and trapped within it Grianne Ohmsford, rightful High Druid of Shannara. Rescuing Grianne will be merely the beginning of the effort to return the Four Lands to some semblance of peace. 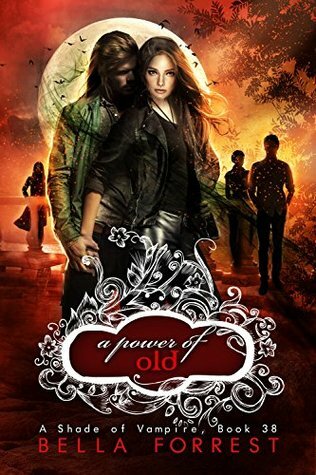 Only her young nephew, Penderrin, has any hope of returning her to power. But to breach the Forbidding and bring Grianne back to the natural world, Pen must find the fabled Tanequil . . . and the talisman it alone can provide. That means journeying into the Inkrim-a dreaded region thick with shadows and haunted by harrowing legends. And there, Pen will strike a bargain more dire than he could ever imagine. 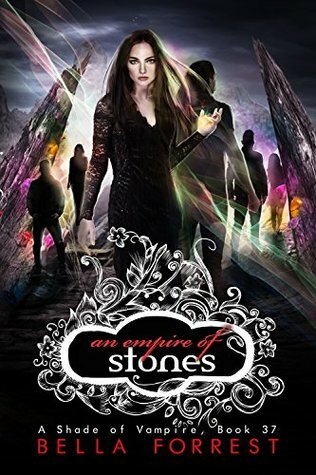 The quest for the long-lost Elfstones has drawn the leader of the Druid order and her followers into the hellish dimension known as the Forbidding, where the most dangerous creatures banished from the Four Lands are imprisoned. 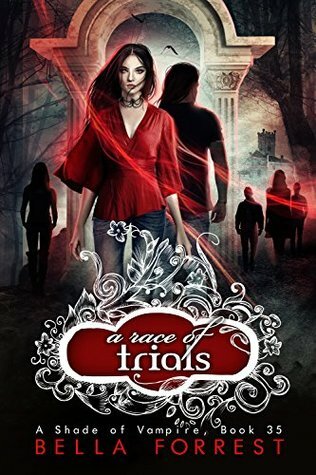 Now the hunt for the powerful talismans that can save their world has become a series of great challenges: a desperate search for kidnapped comrades, a relentless battle against unspeakable predators, and a grim race to escape the Forbidding alive. But though freedom is closer than they know, it may come at a terrifying price. 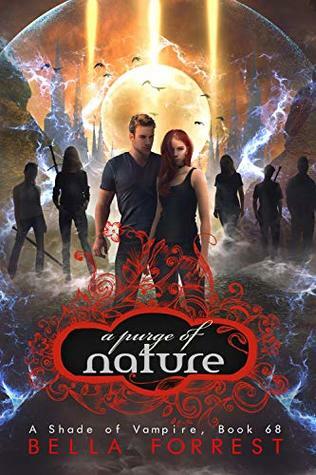 When the Druids are forced to flee, having been framed for a murderous rampage which leaves many dead, Paxon knows that the evil sorcerer Arcannen is behind it. 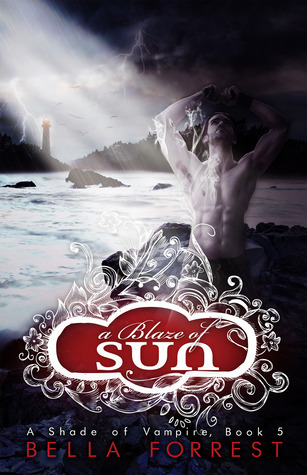 As the Druids seek sanctuary, Leofur sets out on a perilous quest to thwart her father's desires to destroy them all . . . If only Derek and Sofia knew, Emilia is a mystery that should be left undiscovered. The greatly anticipated conclusion to Derek and Sofia's journey! 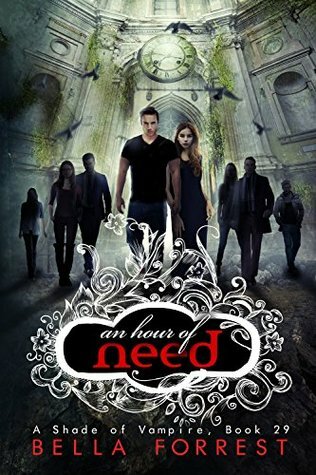 Derek and Sofia return in the 10th book of A Shade of Vampire series! Time is slipping through the Novaks' fingers like sand. 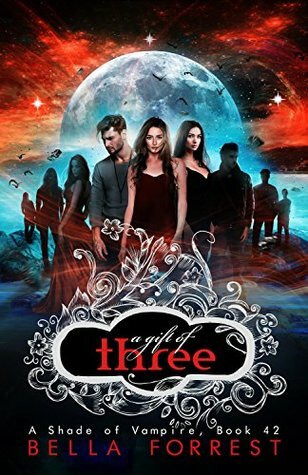 The only witch with the power to save them is already within their reach. But how does one fix what one doesn't know exists? "We need to discover what the twins have. Before it's too late." 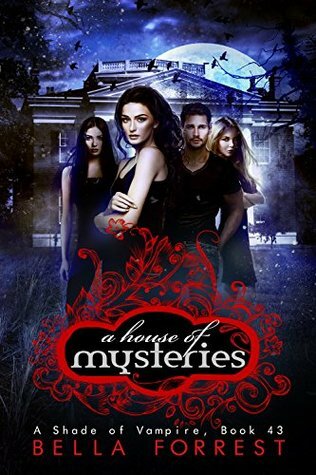 The burning of Kiev and Mona's home has sent everyone on a frantic search for the witch. 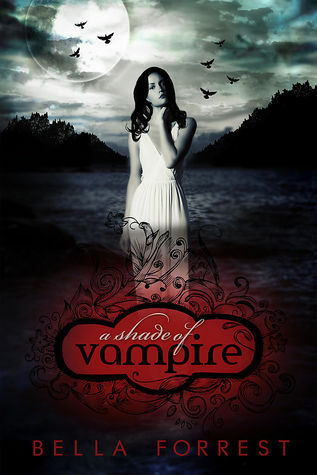 Prepare for an EPIC journey back to The Shade.. 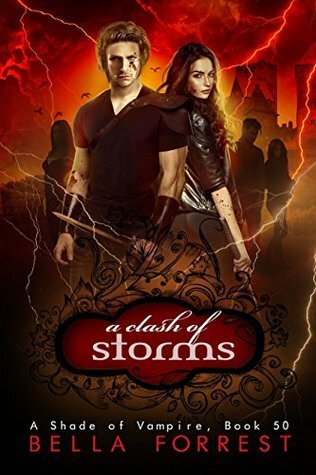 The people of The Shade are no strangers to storms. But the army of black witches racing toward their shores now is a cyclone unlike any the island has weathered before. A new dawn is breaking over The Shade. "A timeless barrier has been broken. Things will never be the same for the human world again..."
A new dawn has risen over The Shade. No longer one of weakness, but of strength. 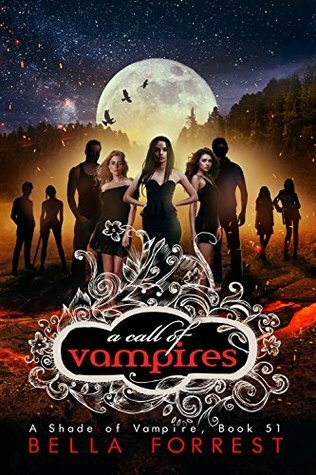 Desperate, the black witches are on a blood hunt more pernicious than ever before. Now it's no longer the island's inhabitants who are in jeopardy. It's the world around them. "Something told me that after my weeks trapped in The Oasis, I hadn't even scratched the surface of what really went on there..."
What is so different about Ben Novak? 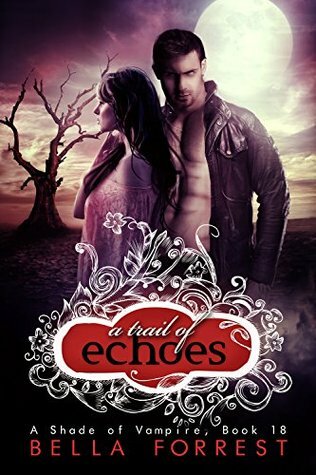 Secrets will be unravelled and shocking discoveries will be made in A Trail of Echoes. 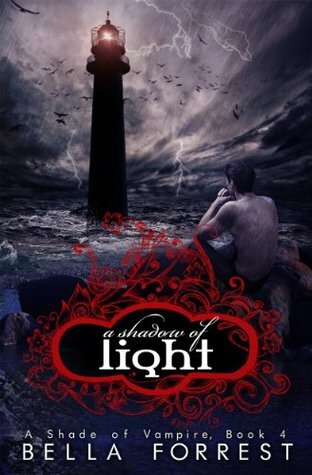 The PENULTIMATE BOOK in Ben and River's story as we move toward the enthralling finale in Book 24. A new era has dawned for the Novak clan. 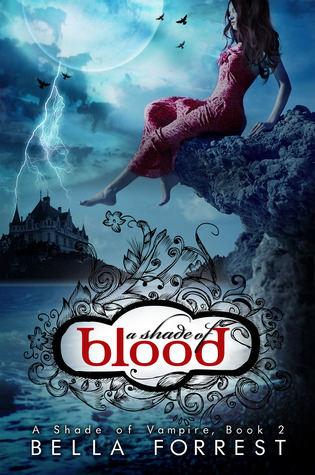 An era in which The Shade has become such a fortress that threats to the island are no longer possible. They have become protectors; fighters, warriors, every one a hero. Witness the Novaks in all their strength and in all their glory. In all their love and all their friendship. 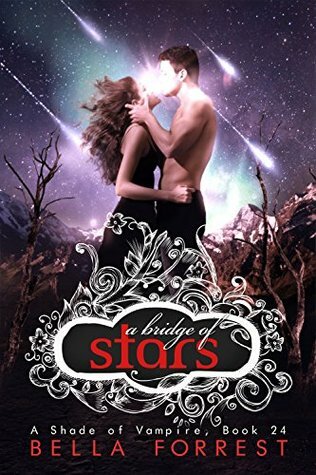 Embark on a breathtaking new journey with an exhilarating fresh romance, while reuniting with all your favorite characters and meeting exciting new ones. 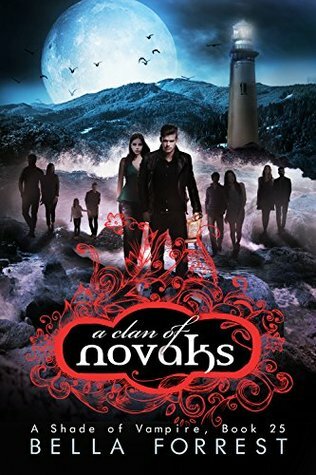 A Clan of Novaks is the beginning of a BRAND NEW adventure that will have you swooning, gushing, and clinging to the edge of your seat! Lies run deep in this mysterious new world..
How will Brucella's plan unravel? 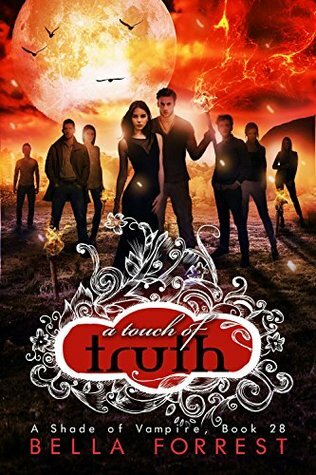 Find out in A Touch of Truth . Time is ticking, paths will cross. 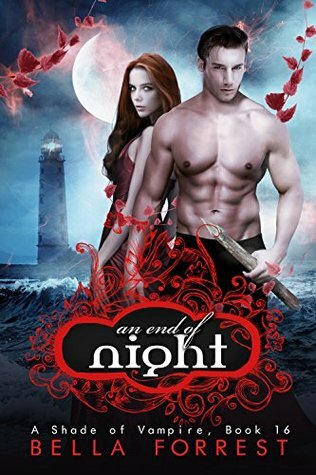 Ready for the PENULTIMATE book of the Novak clan's story? 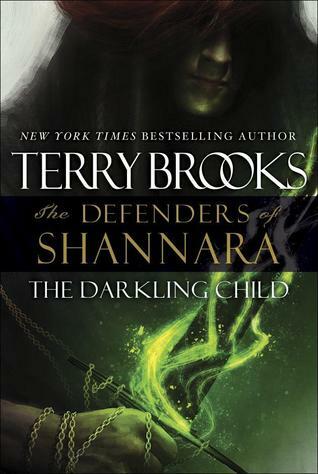 Return to The Shade in the EPIC FINAL BOOK of "Season 4"! Return to The Shade and reunite with your favorite characters in a brand new heart-pounding adventure! 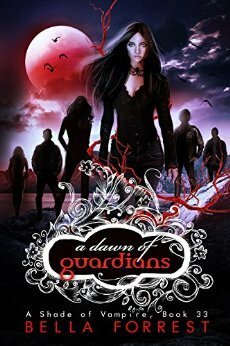 A Dawn of Guardians is the start of “Season 5”, a thrilling new storyline. New romance to fall in love with. Your Shade family is waiting for you! 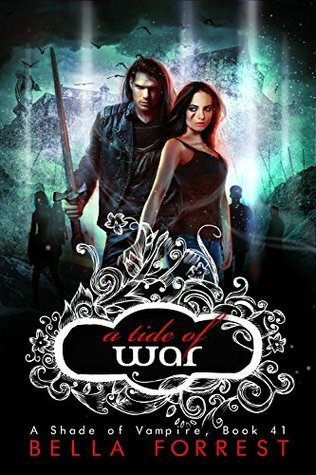 "It's fight or die in the treacherous land of Nevertide." 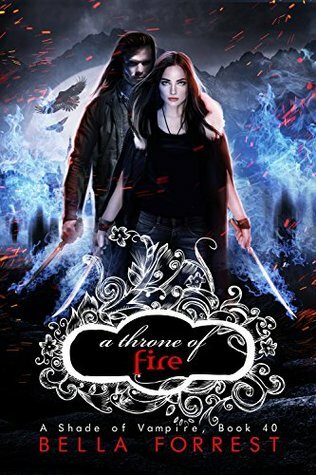 The race is on for the crown of Hellswan Kingdom, and Hazel and Ruby have been forced to take opposite sides to increase their likelihood of escape. 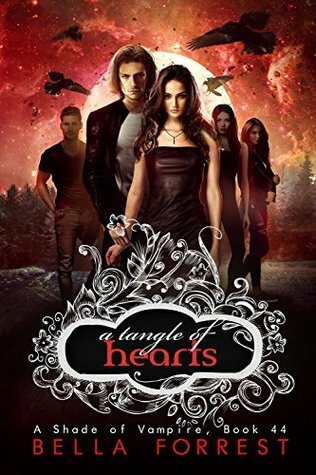 Hazel with Tejus and Ruby with Ash - a situation that could get complicated... especially when hearts are involved. 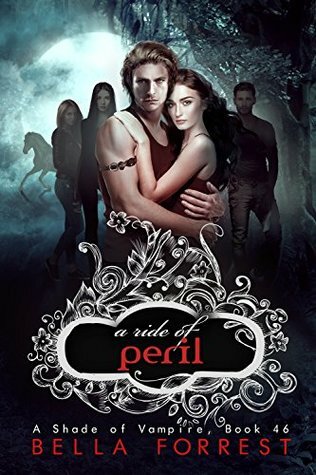 The longer Hazel and her fellow Shadians stay in Nevertide, the more of a mystery the hidden land becomes to them - and when events within Hellswan take a more sinister, disturbing turn, it's becoming harder to know who to trust. 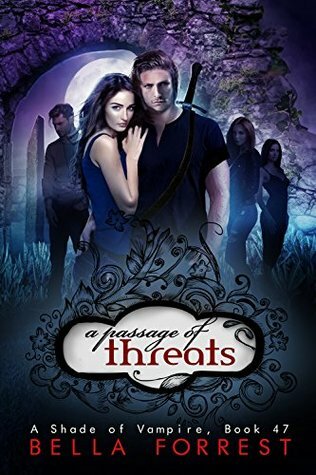 "I had to do my Novak lineage proud..."
Continue the electrifying journey in A Passage of Threats. 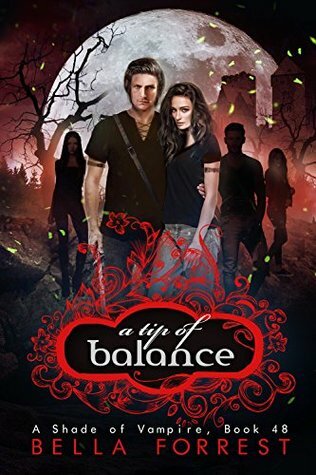 "Whatever came after tonight, it was going to be a harrowingly bumpy ride..."
Reunite with the Shadians in the action-packed 48th book of the series: A Tip of Balance. 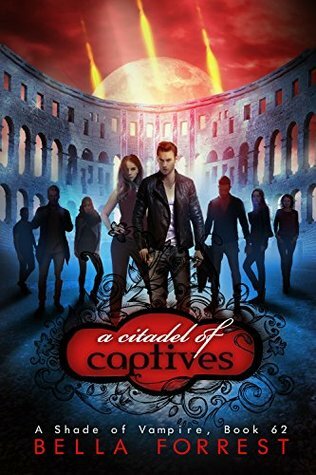 The exhilarating PENULTIMATE book of Season 6! Shadians, prepare for war. 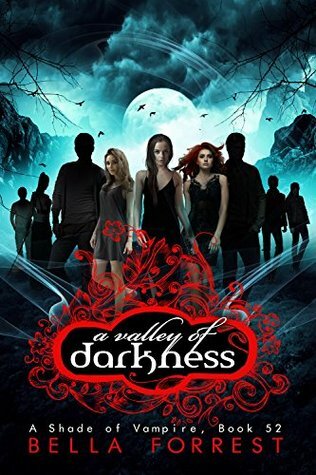 What dark secrets does the valley hold? 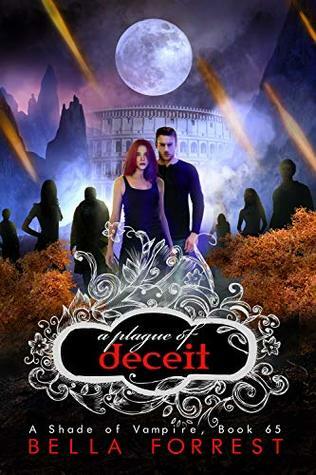 What are the Eritopian vampires hiding? 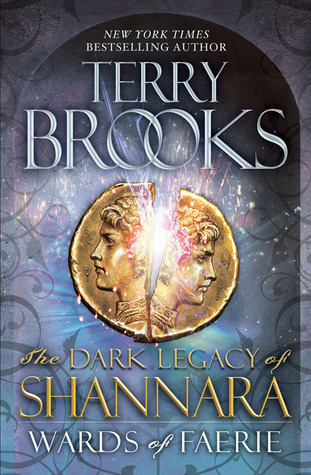 Reunite with the Shadians in Book 2 of Season 7! 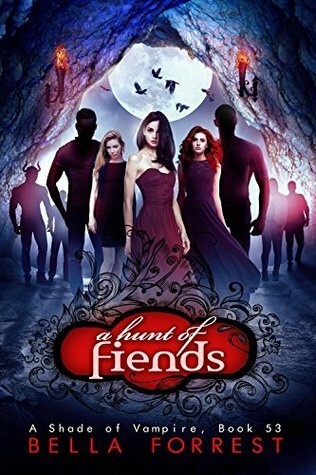 "We were in for a heap of trouble..."
The journey continues in A Hunt of Fiends. "We'd been deceived and betrayed - and the punishment for that was going to be swift, unforgiving, and, this time, final. They'd been spared once... We had no intention of making that mistake again." 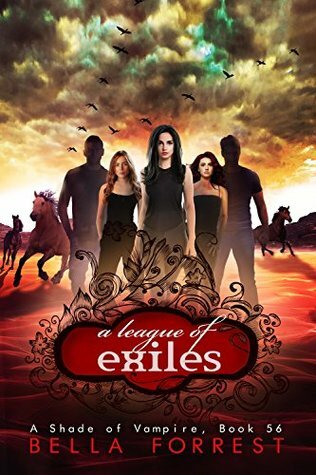 Reunite with the Shadians in A League of Exiles, the pulse-pounding Book 6 of Season 7! 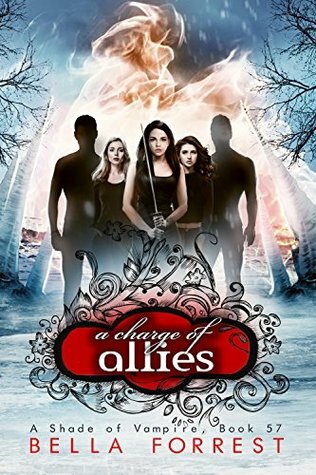 Reunite with the Shadians amidst some unexpected twists and turns, in the action-packed Book 7 of Season 7: A Charge of Allies! The Shade's sixth hundredth year is approaching, and the island's younger generations have organized the perfect celebration for The Shade's founders. Derek, Sofia, Lucas, Vivienne and Xavier, Claudia and Yuri, among others, are set to take a vacation on the idyllic world of Strava; a seemingly deserted paradise nestled deep within the In-Between. 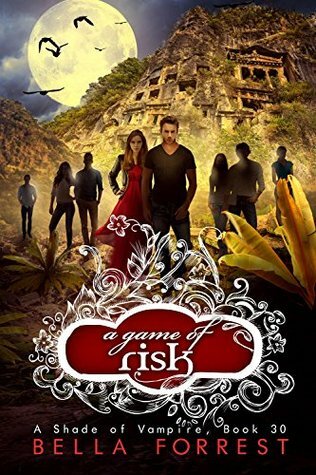 As Derek and his closest friends and family set out to unravel the mystery, the rest of GASP soon becomes involved too... in what will quickly become another breathtaking, jaw-dropping, spine-tingling Shadian adventure! 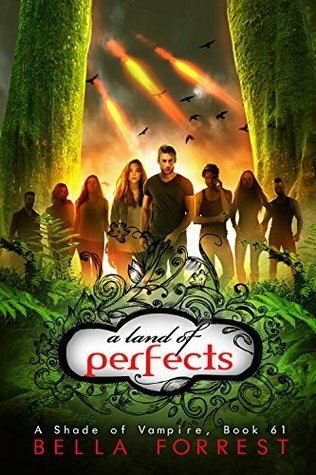 "However, the solution was clear: survive and get out..."
Continue the Shadians' heartracing new adventure in A Land of Perfects, Book 2 of Season 8. "Billions of planets. Trillions of flickers of life. All depending on us." Pressed for time and desperate for a solution to avoid a most literal end of the world, the Shadians must get smarter, fast. 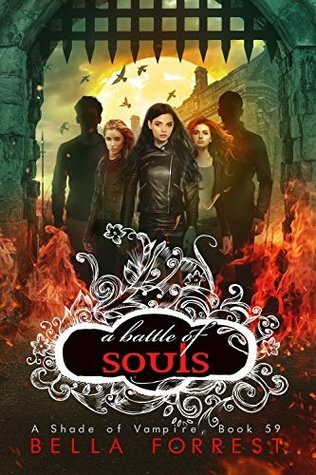 Their opponent is unlike any they have ever faced before, and will stop at nothing until the universe, and every creature inhabiting it, succumbs to his devastating regime. Return to the heart-racing adventure. 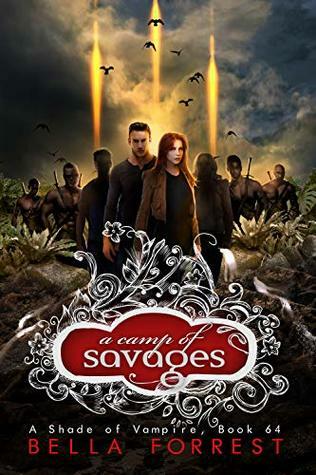 Return to the race against time in A Camp of Savages, Book 5 of Season 8! "That’s what Shadians did. When a door closed, we found a window. And if a window was shut, we made a hole in the wall..."
We’d fought a good fight. 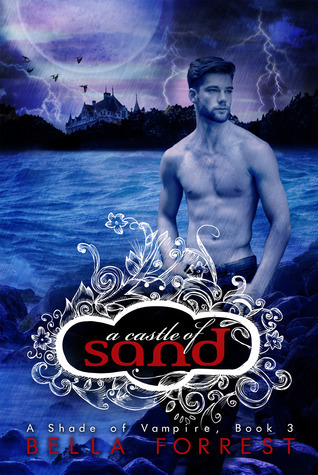 But now, things were getting dirty..."
Reunite with the Shadians in the pulse-pounding Book 7 of Season 8. Ready for the thrilling PENULTIMATE book of Season 8? Reunite with the Shadians in the conquest of the millennium. Prepare for the unputdownable GRAND FINALE of Season 8. It's been a year since GASP brought Ta'Zan's reign of terror to an abrupt end. A year in which all The Shade's residents have enjoyed a much-deserved break. Relationships have blossomed. Babies have been born. And peace has settled throughout the realms. What lies in store next for our Shadian crew? 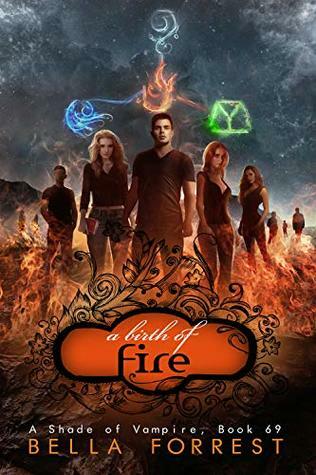 It begins with a fire and a mystery... and will lead to a journey unlike any they've experienced before.